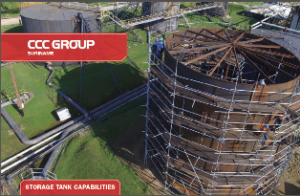 From design, fabrication, installation to repair, CCC Group offers complete storage tank services. 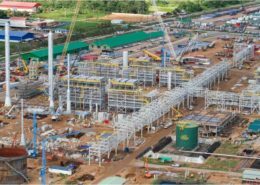 We excel in collaborating with clients to develop and design the storage tank requirements and specifications that reflect the needs of the facility. 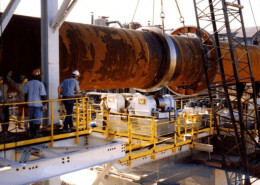 Utilizing both shop and field fabrication capabilities, we can provide multiple solutions for fabricating tanks, associated piping, platforms & stairways and most other additional fabrication requirements. Drawing from our experience as a full service General Contractor, we are capable of managing and installing every aspect of your storage tank project including all ancillary civil, structural, piping, mechanical and electrical components. We offer decades of experience in maintaining and repairing storage tanks including roof replacements, floor overhauls, blast and painting, piping repairs and any other required repairs, overhauls and upgrades.